Intro+ Silience ft. Joe, Dr Kucho, Tiesto & KSHMR, Gabriel & Castellon, Alex Gaudino and more. This show was 59th in the global party chart. 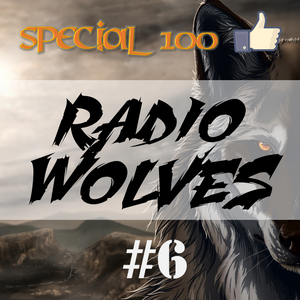 Hi, this is the Radio Wolves number six! If you have some tracks what you wish to add in our next mix, please contact us on facebook ;) We will do our best!